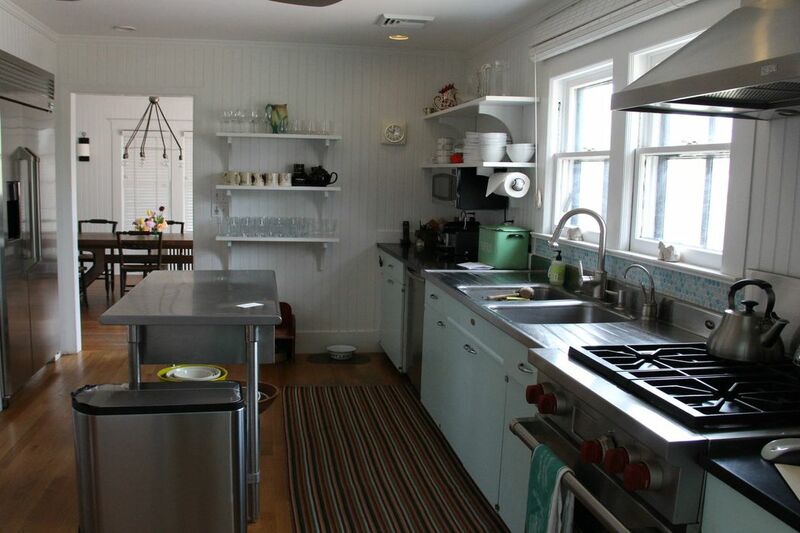 Charming Beach Cottage Sag Harbor, NY 11963 | Sotheby's International Realty, Inc.
4 Bedrooms2 Full Baths2,068 sq. 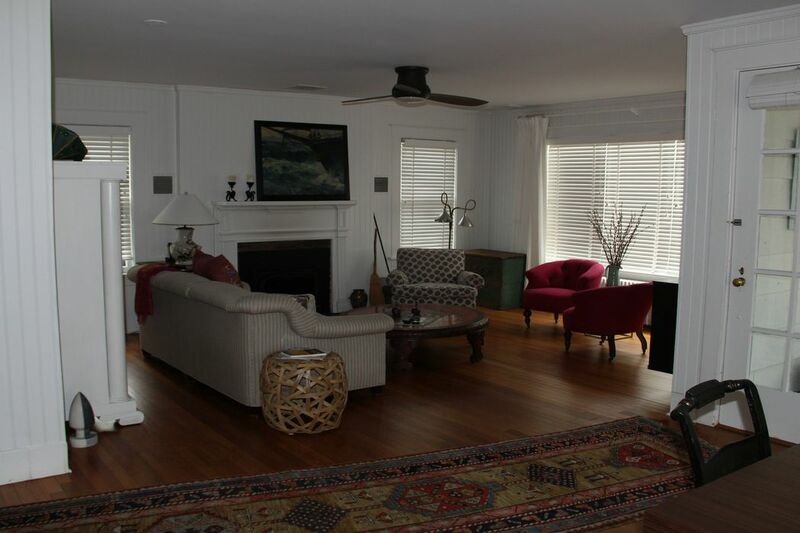 ft.
Nicely appointed beach cottage new to the market featuring 4 bedrooms and 2 baths, a screened in porch, updated kitchen and baths, central air, and an upstairs TV/recreation area with additional sleeping quarters for those extra guests. 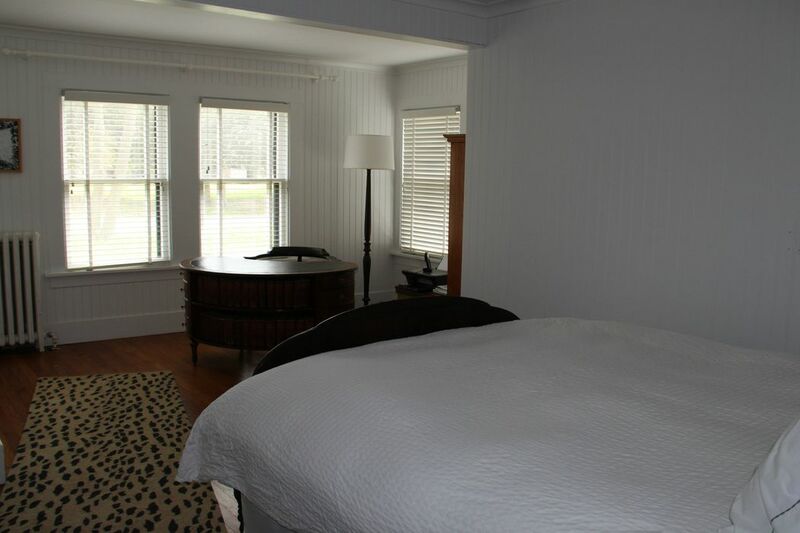 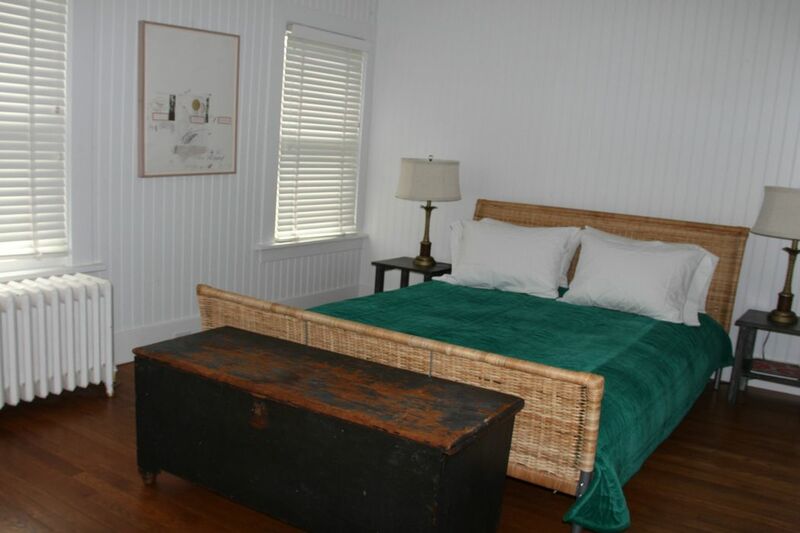 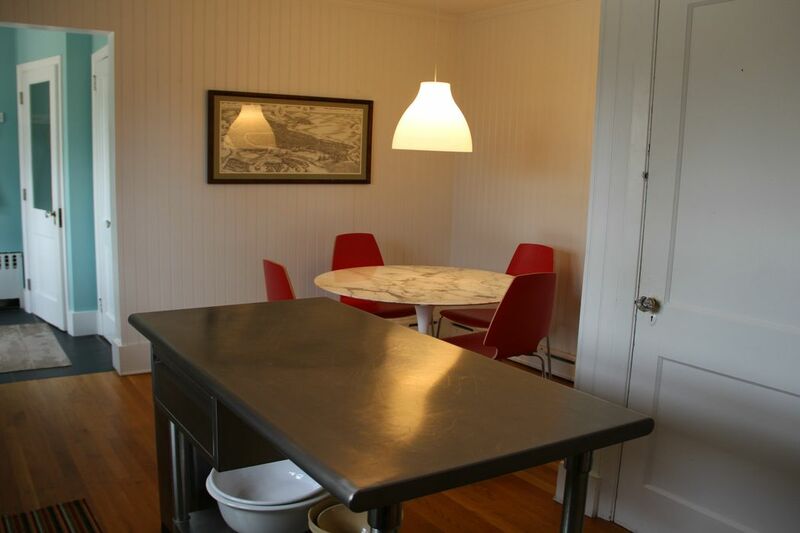 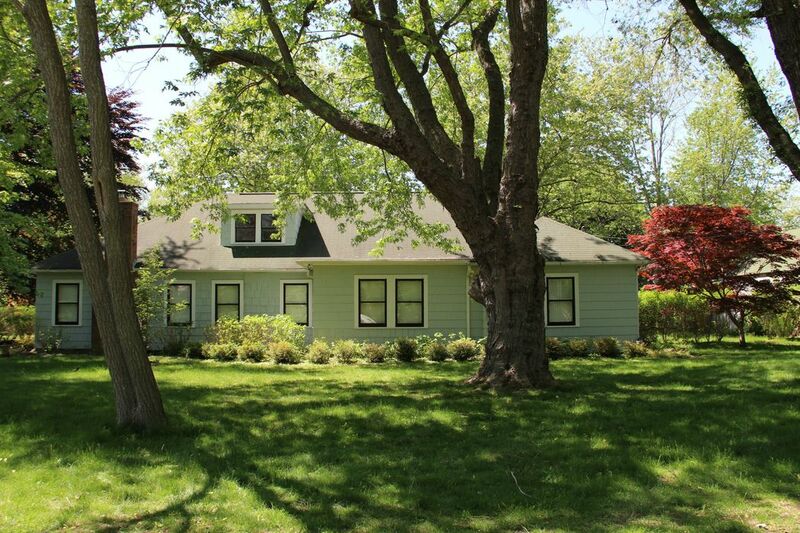 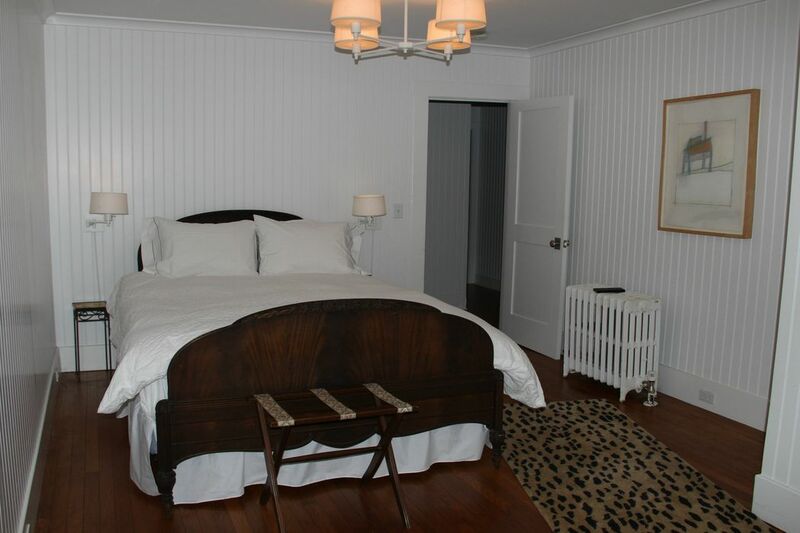 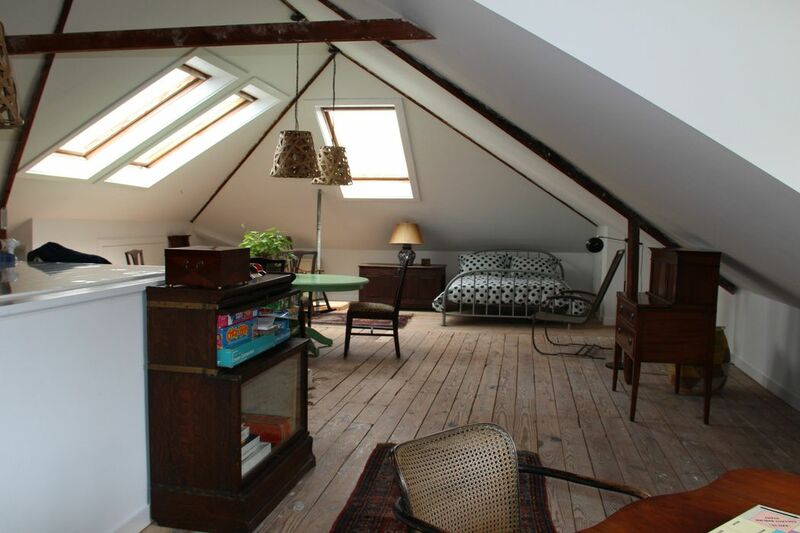 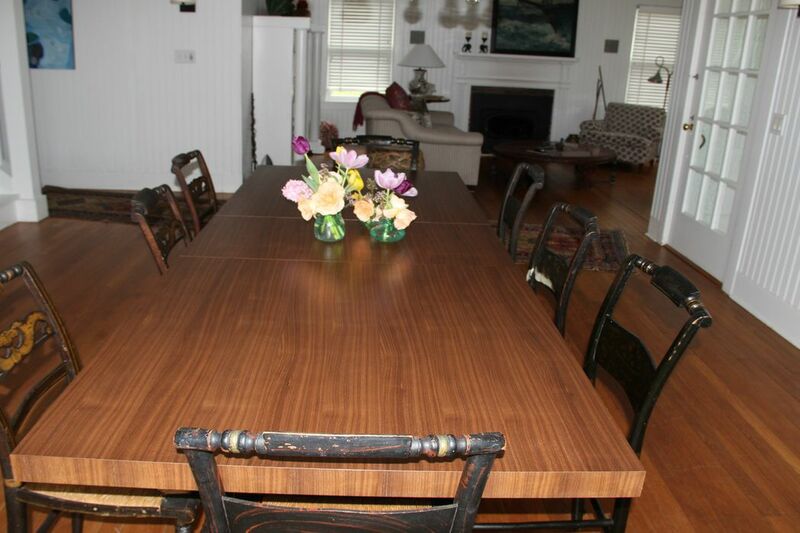 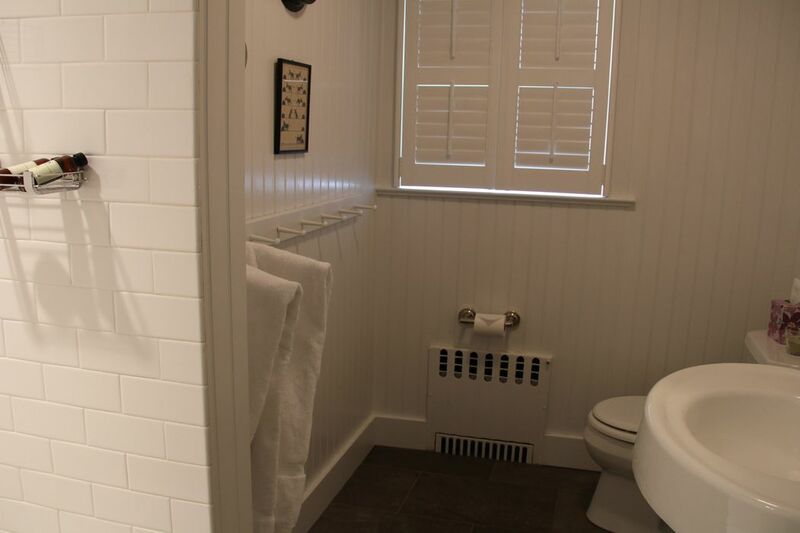 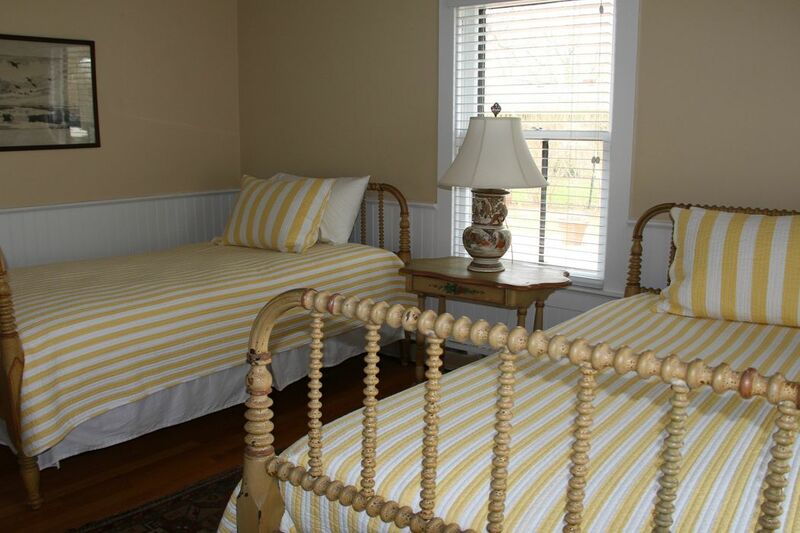 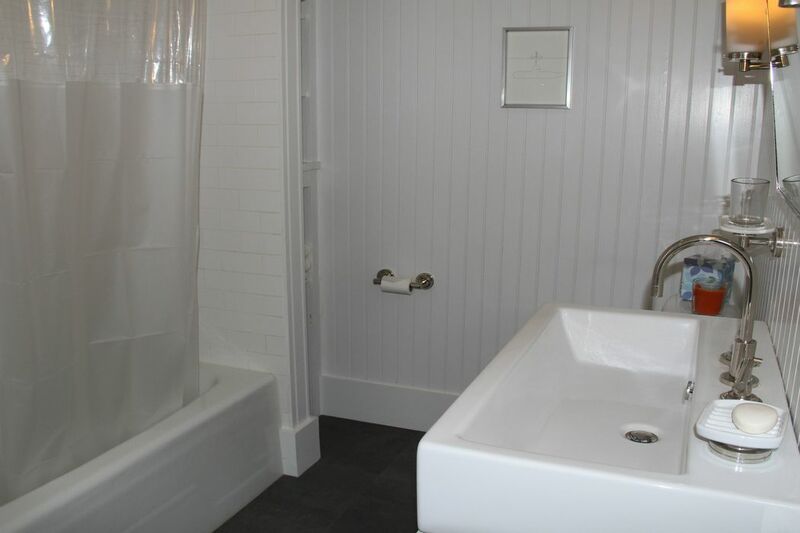 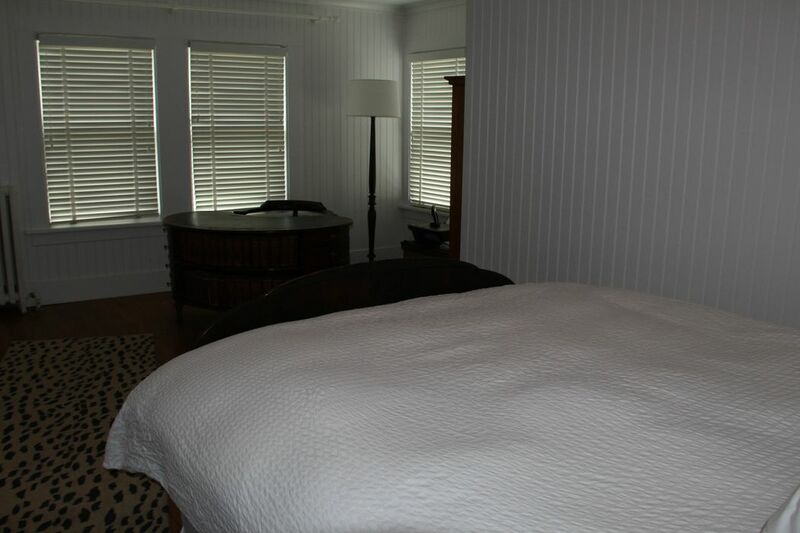 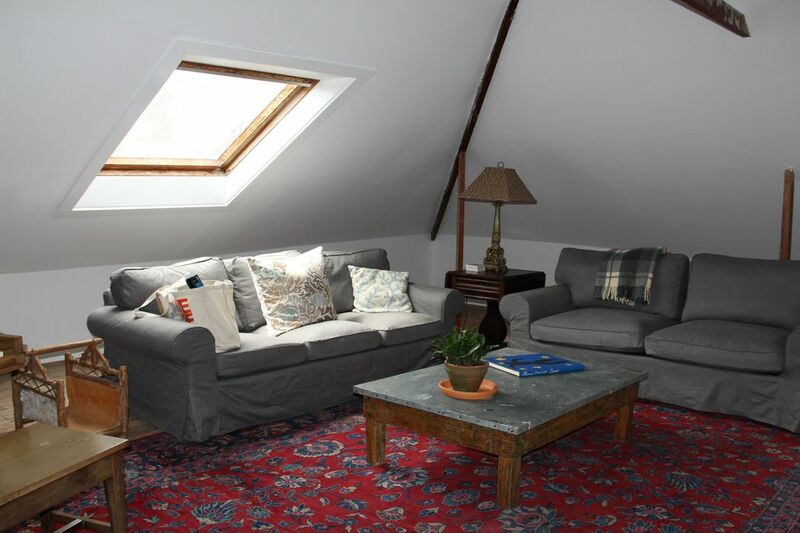 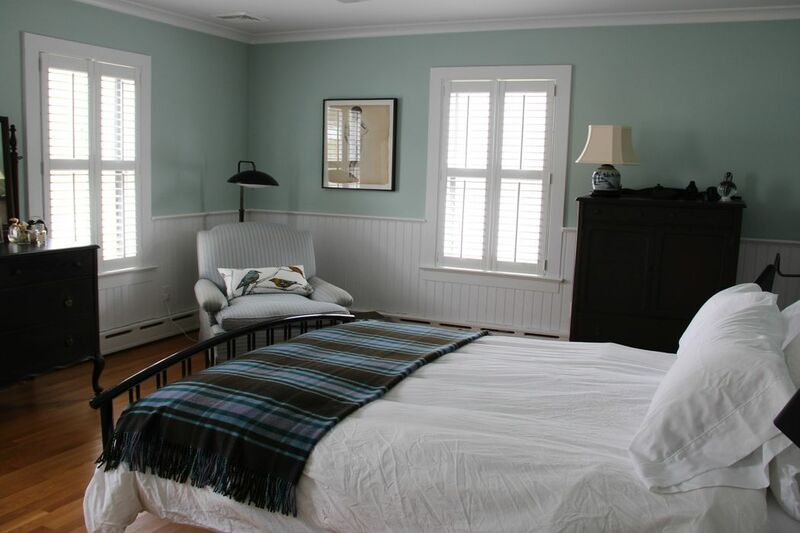 A short distance to the bay beach and an equally short drive to the Village of Sag Harbor.